Help raise Washington, D.C. love with customized Washington, D.C. t-shirts created at Customizationdepot, show off your city spirit with original Washington, D.C. t-shirts made at Customizationdepot, an upcoming event, or to wear in honor of a loved one, custom t-shirts are a distinctive way to unite in the fight. 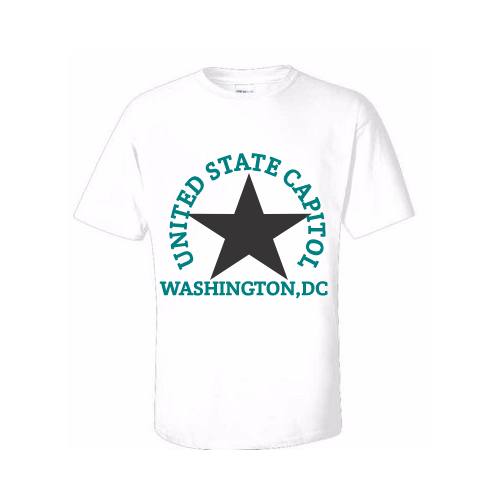 Customize Washington, D.C. love tshirt online and get bulk discounts. 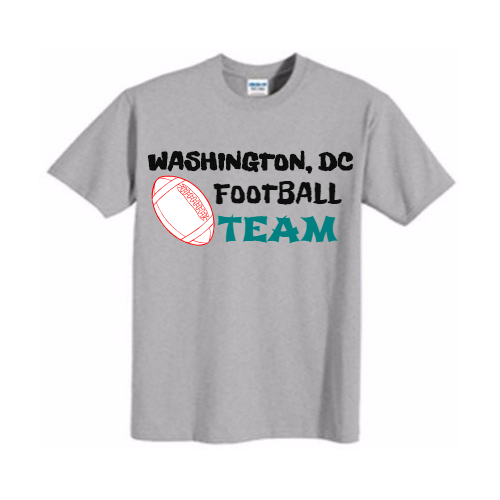 Try our Easy to use designer to add your artwork, photos, or text to your Washington, D.C. tshirt. Design something unique for yourself, school, company, tournament or team! No minimum quantity. Choose your product and customize it in minutes.